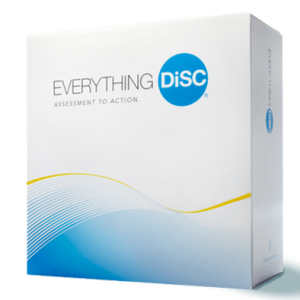 Everything DiSC Essentials is designed for facilitators and others who want a high-level education on using Everything DiSC assessments and reports. 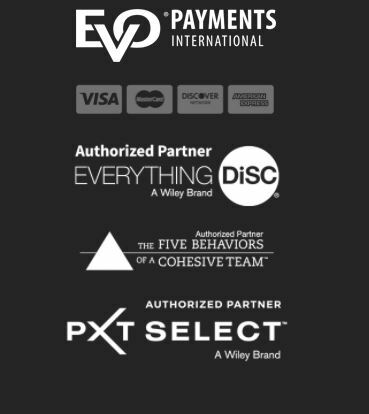 With a range of powerful solutions in the Everything DiSC® suite, it can be difficult to guide your clients to the right one for their organization. 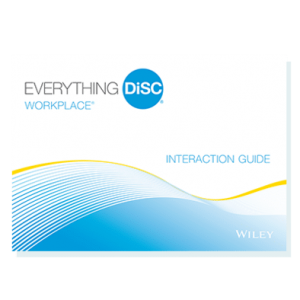 The Everything DiSC® Essentials course can help! 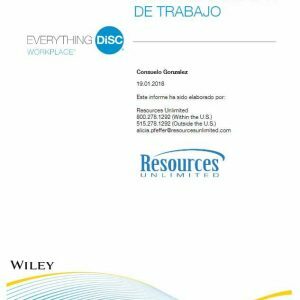 Everything DiSC Essentials provides foundational DiSC® knowledge and an overview of the Everything DiSC suite of reports to help you select and facilitate the best DiSC solutions that meet your needs. This self-directed learning course contains 2-3 hours of online, engaging activities. With flexible access to the online Everything DiSC Training Center, you can work through the course at your own pace, it can take up to 2-3 hours to complete. 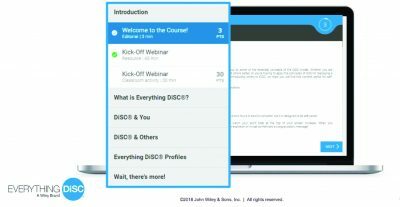 An optional Kick-Off Webinar will be offered to participants who would like a tour of the online Everything DiSC Training Center and an opportunity to ask questions in real time. Participants will receive an email from Alicia Pfeffer with a login invitation. You can begin whenever is convenient. A 30-minute webinar will be offered for those who want a tour of the Training Center and an opportunity to ask questions in real time. There is no final exam to worry about and no credential is earned. You will be able to review the course content whenever you need to refresh your learning. Bookmark the site and save your password! Note: This training does not lead to certification.